We understand that our value to apparel, shoes, personal care, and accessory vendors lies in our ability to consistently help increase sales. To that end, there are a number of reasons why partnering with us will give you an edge over your competition and allow you to grow your market share. 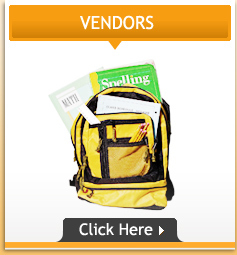 SchoolSupplyNet offers an innovative means of expanding your business beyond physical barriers with little investment. This is an e-commerce platform that will perform business transactions while providing a website for your business to customers. Connecting the proper channels for your fashion business to run as efficient as possible is our primary goal. 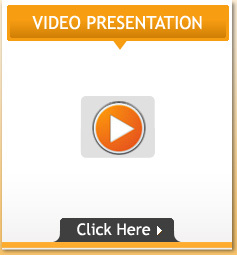 Our platform will allow easy made advertisements to publish, or send out online. 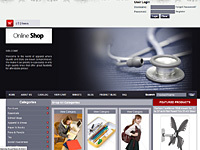 There is little cost and great opportunity to your business' revenue with just a few clicks away. 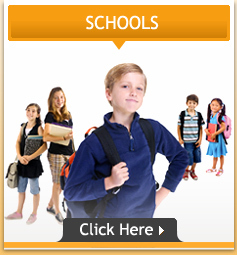 Participating with SchoolSupplyNet will provide you the opportunity to begin running your operations much smoother. You will be able to keep existing connections easier while beginning new beneficial relations with other stores. 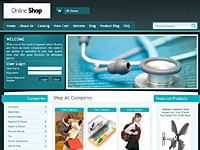 Build your profile page to allow retailers to easily view your information while marketing to other retailers. You are also allowed to forecast and achieve your goals at your own pace.